Know more to be more. 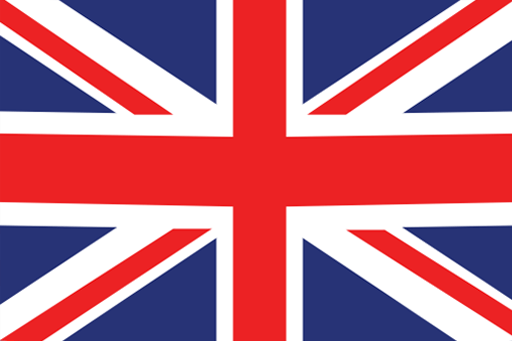 While using FrootVPN UK VPN service, your precious information will be encrypted with the highest web standard for security, the 2048-bit encryption, much like the highest educated population in UK. The multi-protocol support that this best VPN provides also allows great freedom for any users anywhere and anytime. Whether you’re connected in your home internet router or on insecure public WiFi hotspots, the brighter side is you can keep your personal information locked and safeguarded while using FrootVPN UK VPN service. Welcome home this fast and reliable internet connection with world class identity protection. Feel the British life or be an ultimate fan of British programming by getting unlimited access to UK-specific services like BBC iPlayer, Netflix UK, Channel 4D, Demand 5, Now TV, Sky Network, among others. Bypass any geo-restrictions and feel the sunny side of life in the Queen’s Land. Enjoy this British VPN the way it’s meant to be. Despite consistent monitoring of private companies and governments, you can be relieved as all your information will be encrypted with the strongest 2048-bit encryption. Enjoy the private life you want while staying connected to the world. The best way is to stay protected with FrootVPN. Your IP address will be masked, making it untraceable wherever you may be located, keeping you hidden behind the invisibility cloak of this best VPN service. 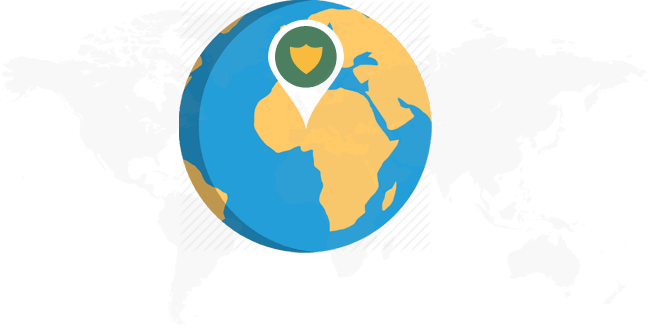 In a matter of seconds you can be connected to wherever part of the world, with your login details kept preserved as FrootVPN do not keep logs of any kind, to avoid data intervention among third parties and surveillance agencies.